Opportunity to purchase 35,000SF commercial space with anchor tenant in place. 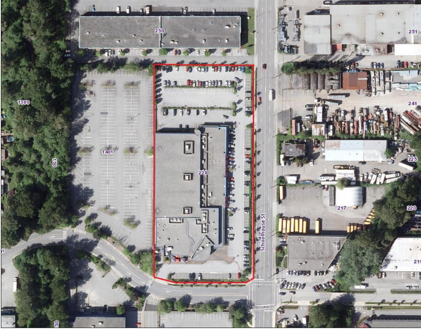 Situated in a popular retail area within City of Coquitlam near major arterial routes. Built in 2009, strata-titled commercial building with lots of parking. Subject property is the largest of 16 units in complex. 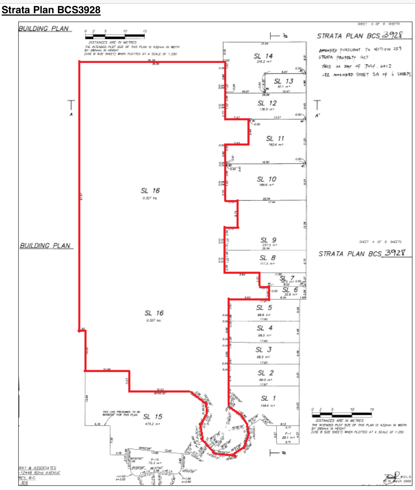 Zoning is CS-1 (Service Commercial), which includes retail sales (e.g. household goods, sporting goods, business goods, liquor store, building supplies, etc.) and commercial services (recreation/entertainment centre, banking, restaurant, etc.). BC Assessment: $7,335,000 (2016). By Appointment Only: Please make an appointment prior to visiting the site. Do not disturb staff or patrons. Please contact Annette (604) 369-6923.